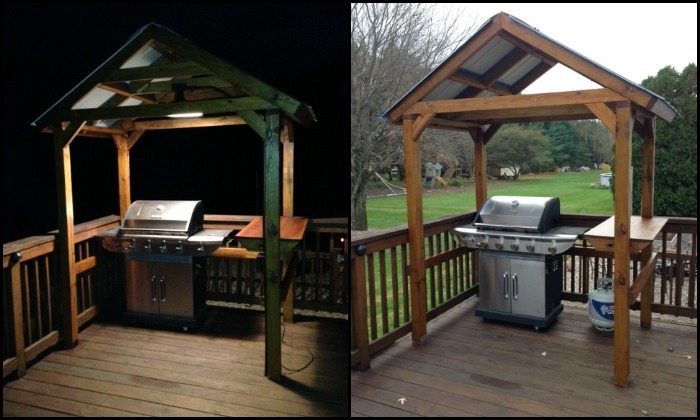 Build your own backyard grill gazebo! 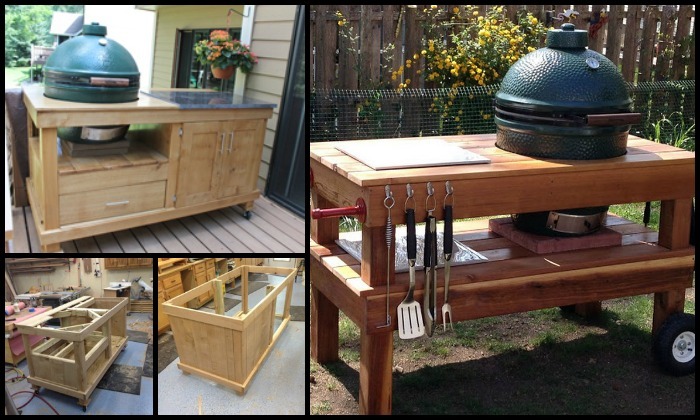 Build your own barbecue grill table! 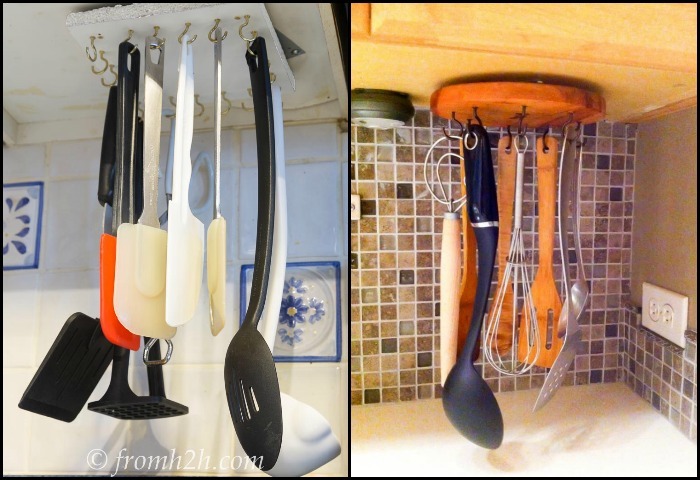 Make your own sliding pots and pans rack! Build an all-in-one backyard smokehouse, pizza oven and grill! 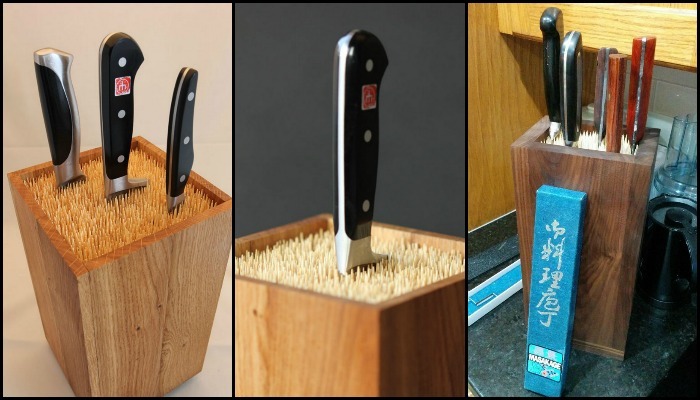 Build your own mobile kitchen island with wooden crate storage!